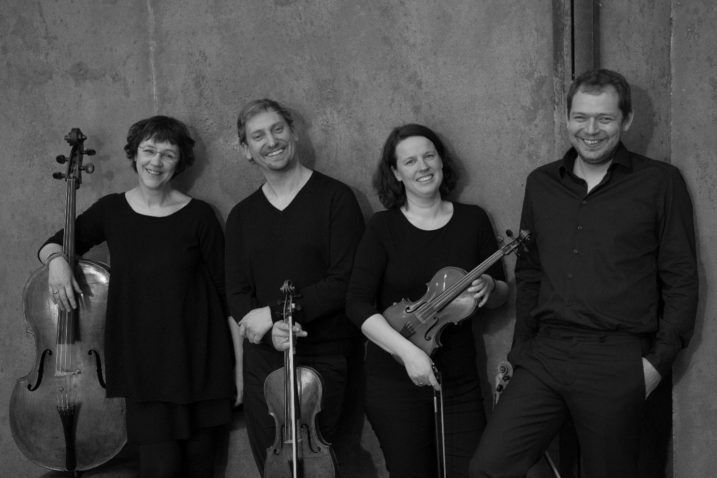 For the Edding Quartet this year’s concert is their Austrian premiere. The musicians made a name for themselves with their remarkable recording of Ludwig van Beethoven’s String Quartet in B flat major, op. 130 with the Great Fugue. 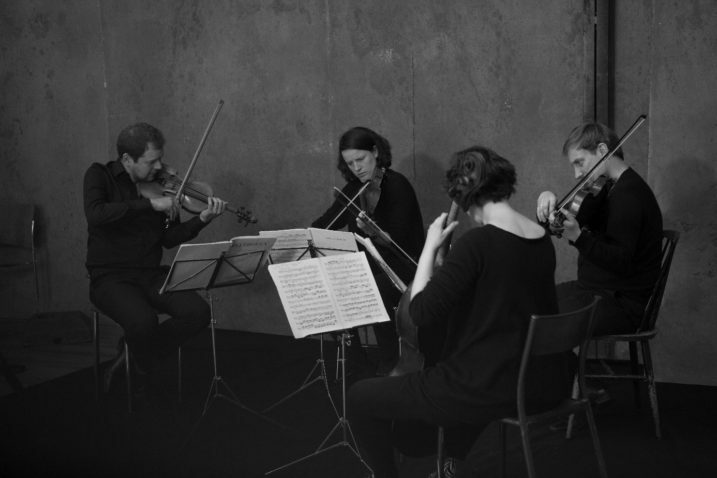 The four artists, most of whom come from Philippe Herreweghe’s circle, approach the music of Beethoven with their original instruments and understanding of original sound. 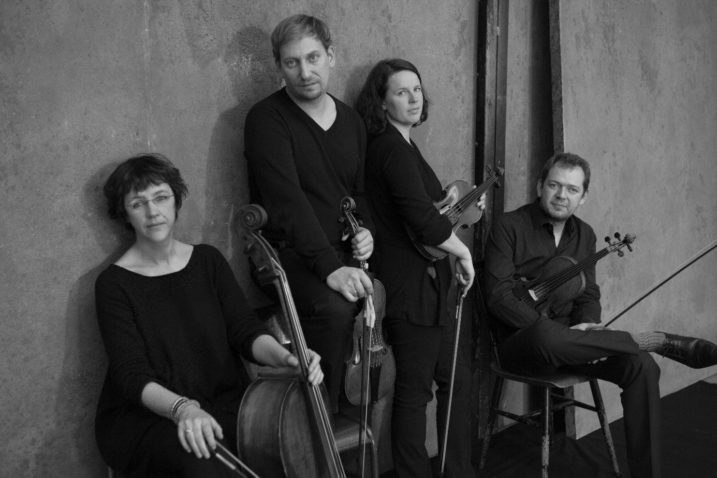 They are impressive for their unbelievable musicality and ability to recreate Beethoven’s late and complex quartets with their idiosyncratic music, their breaks and unexpected contrasts. The String Quartet in E flat major, op. 74 was written in 1809. Because of the striking pizzicato arpeggios in the first movement it is also known as the Harp Quartet. The Quartet in A minor, op. 132 is particularly well known for its variation movement: Holy song of thanksgiving of a convalescent in the Lydian mode. The title of this 3rd movement refers to the circumstances in which it was written. Beethoven wrote this adagio movement after recovering from a serious illness, which had prevented him from working in April 1825.